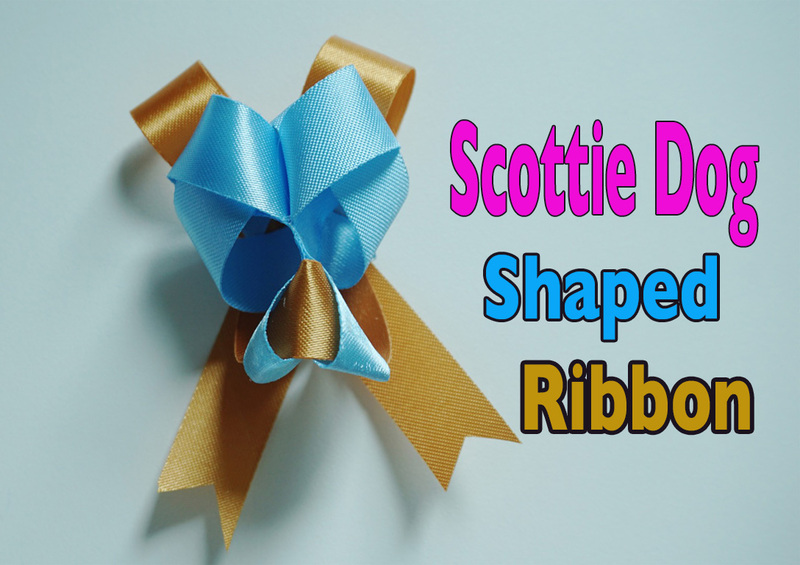 How to make this creative ribbon bow Scottie dog. Video tutorial, and this is an original ribbon work! How to make this DOG RIBBON! Video tutorial. Have you ever thought about making animal ribbon art? Now’s your chance to learn how, as we’ve put together this set of ribbon art tutorials. In this one, you learn how to make a Scottie dog ribbon, which can be used in a number of ways, from a bow on top of a present to a hair or clothing decoration, to a table decoration for a festive gathering. Previous Article DIY Goldfish Ribbon: Learn to Make This!